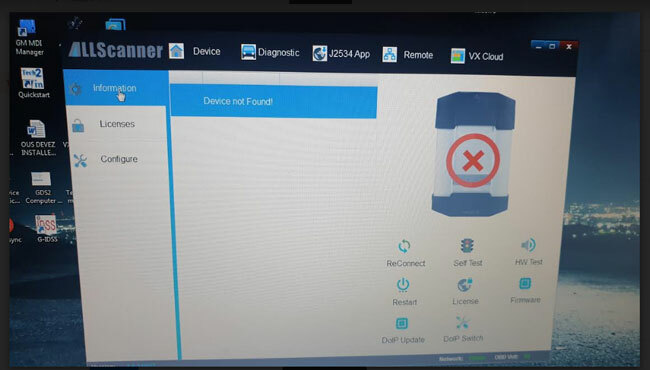 Tried to connect VXDIAG VCX Plus 3-in-1 device via USB, it failed me and gave error “Device Not Found” . 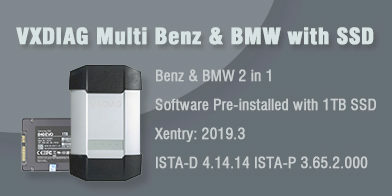 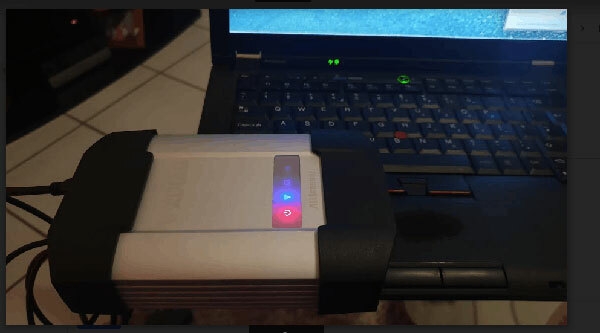 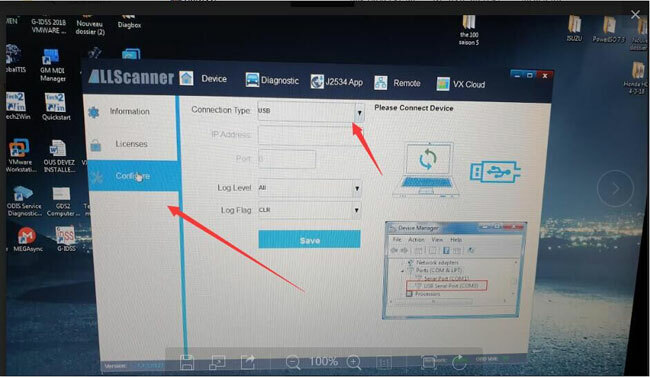 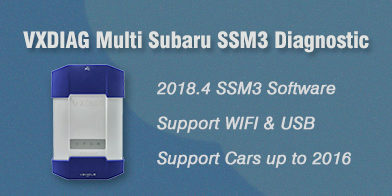 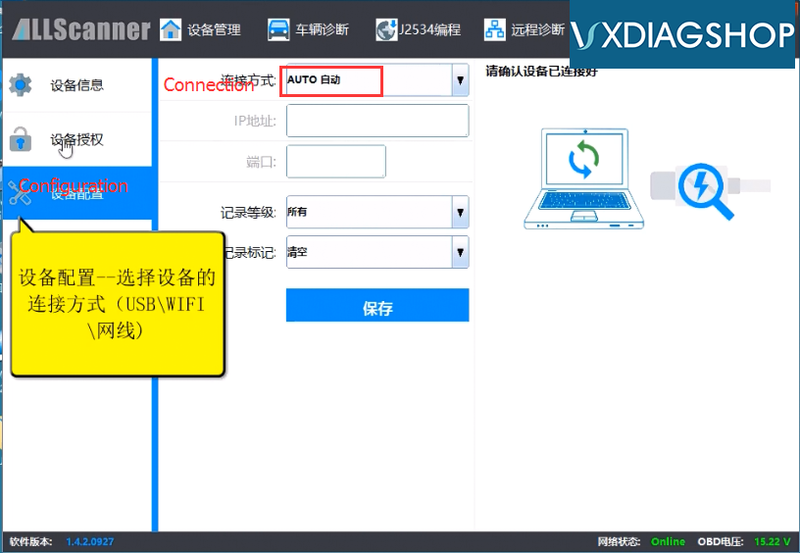 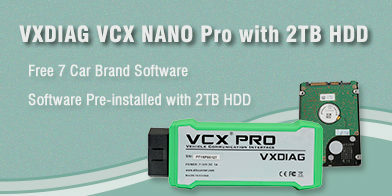 VX Manager driver was installed and device connected with vehicle. 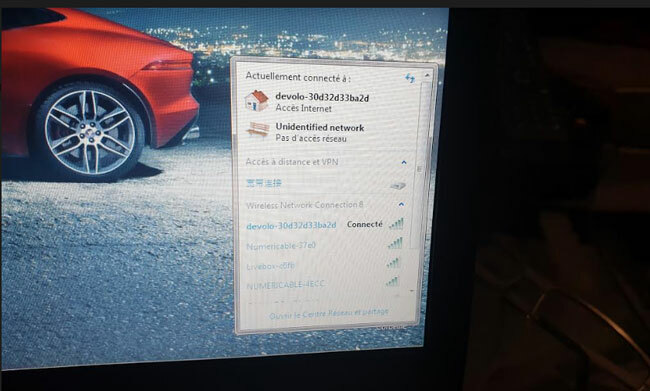 If select Auto connection, you don’t need to configure the connection, it is auto connected.